Internal power extension, InLine®, Mainboard P4 4-pin. male/female, approx. 20cm. 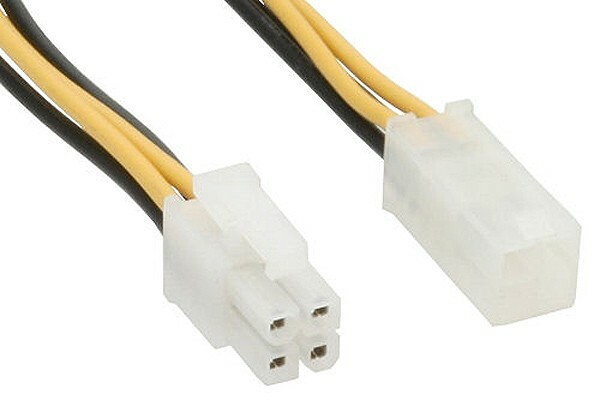 For extension of the 4-Pin 12V PSU connector.